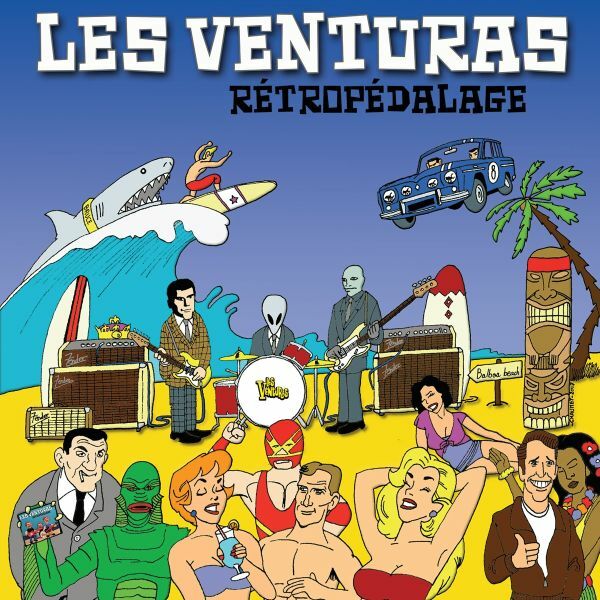 New revelation of the French Surf scene, the Venturas are back with a second album ! After a first album of recovery in the form of a tribute to the Ventures, the trio of Chalon-sur-Sa�ne returns with 14 great original compositions ! Varied, percussive and explosive, the ziq of Venturas easily passes the surf trad 60's to pieces with sounds and tempo much more tense as we like ! !